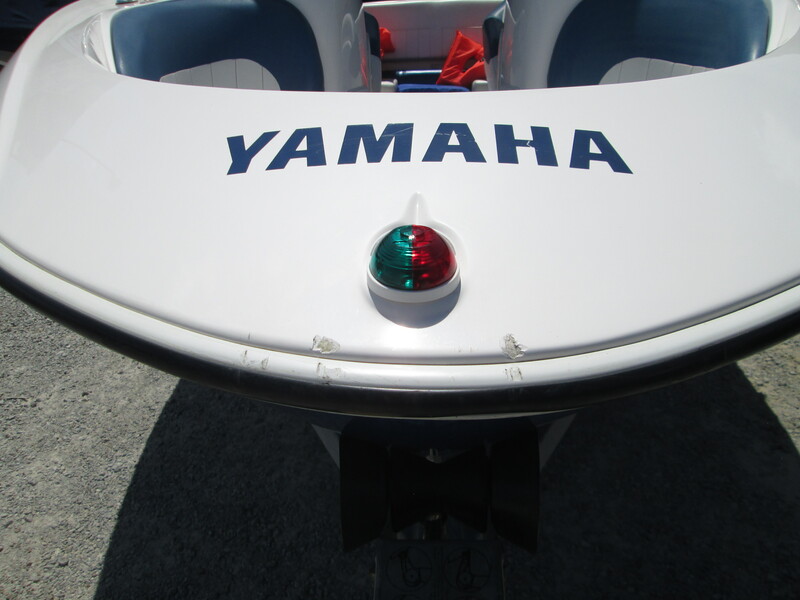 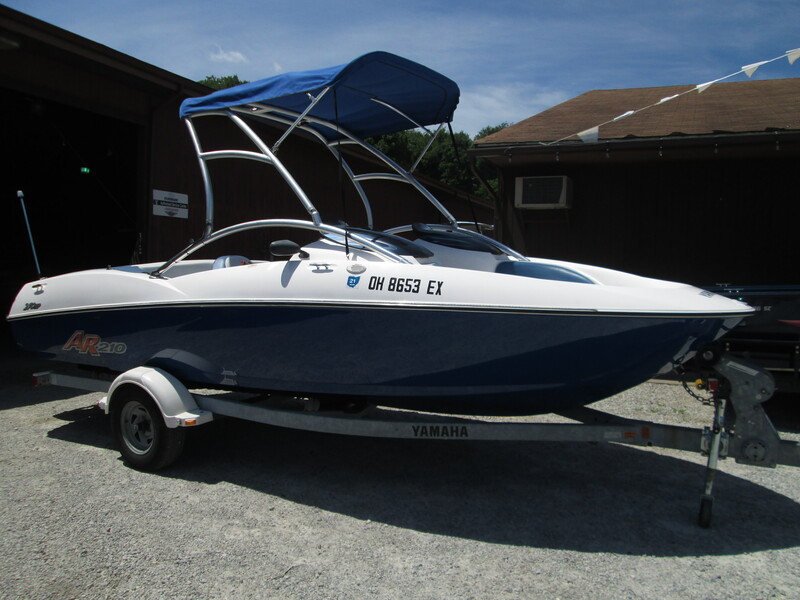 2003 Yamaha AR-210 Twin Jet Boat w/Trailer. 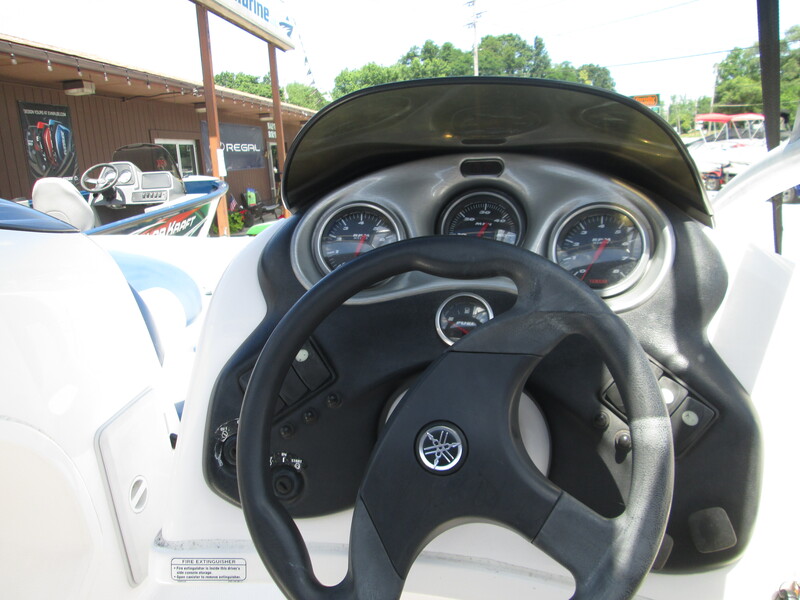 Only $12,985! 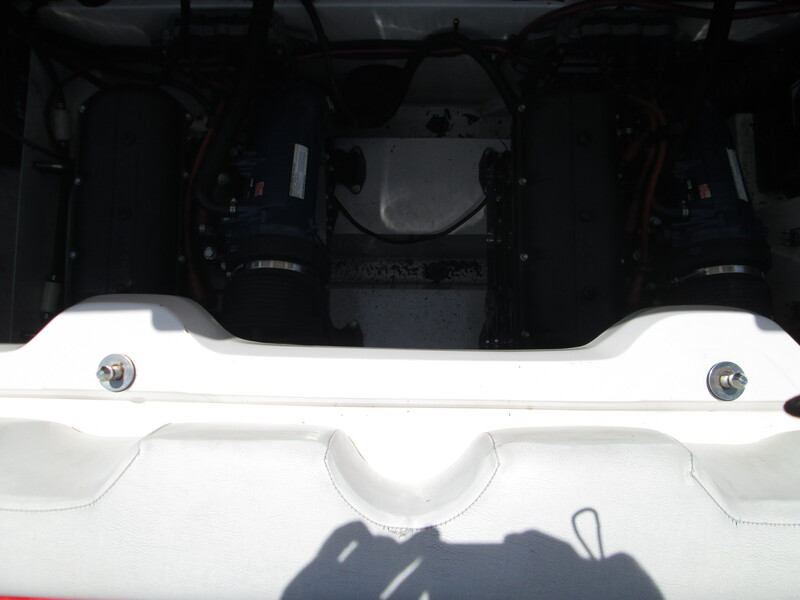 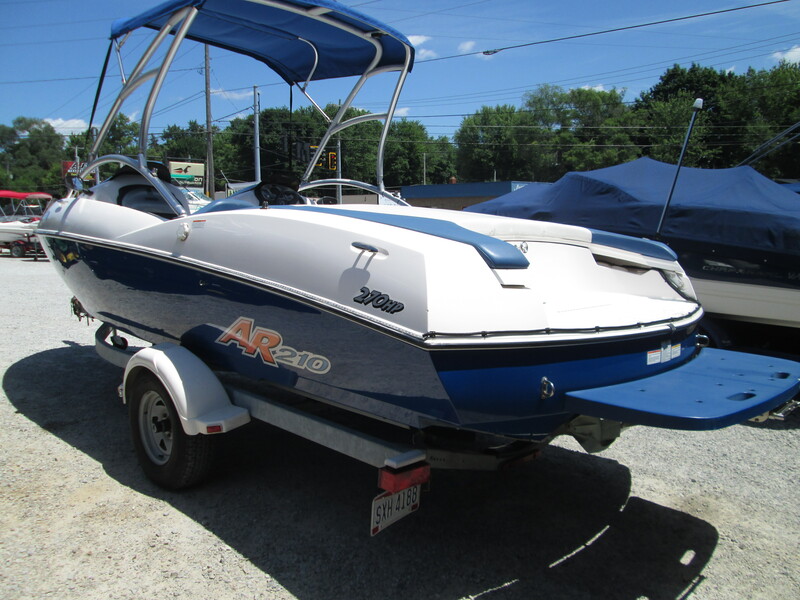 2003 YAMAHA AR-210 TWIN JET BOAT – TWIN 120HP MOTORS & TRAILER PACKAGE! 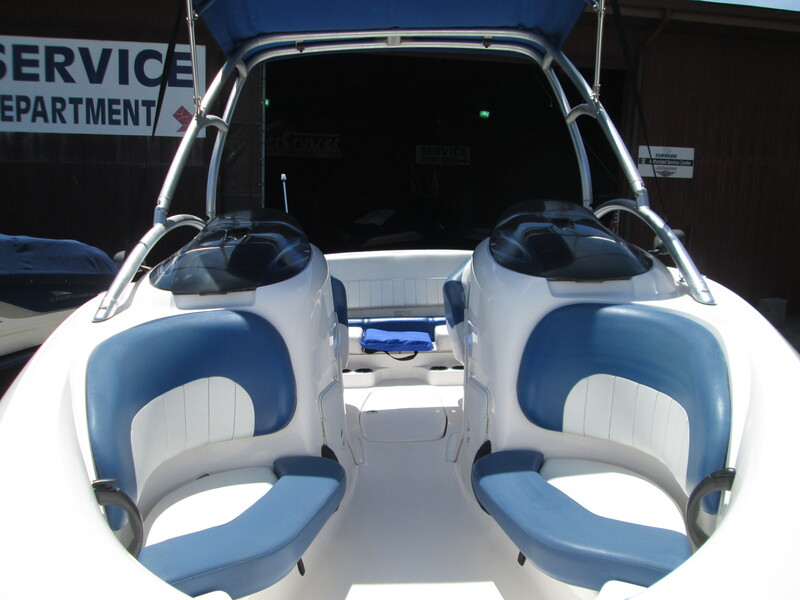 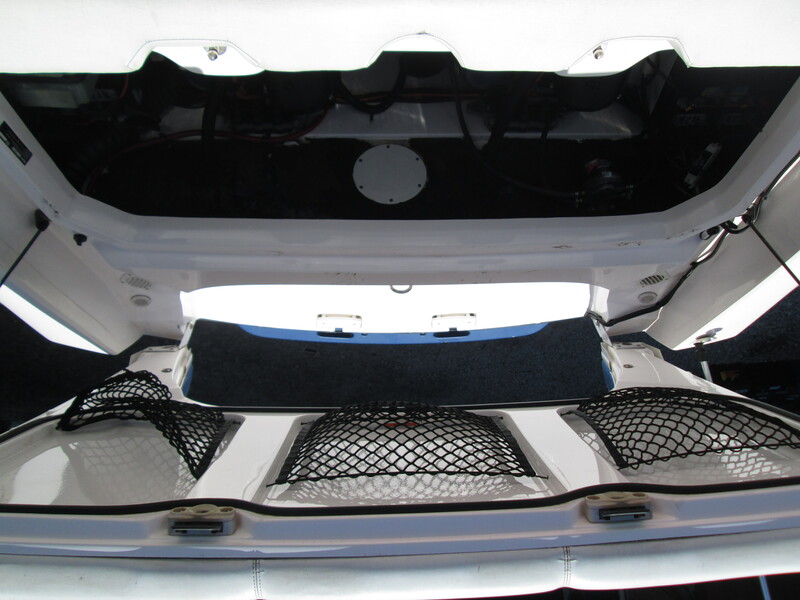 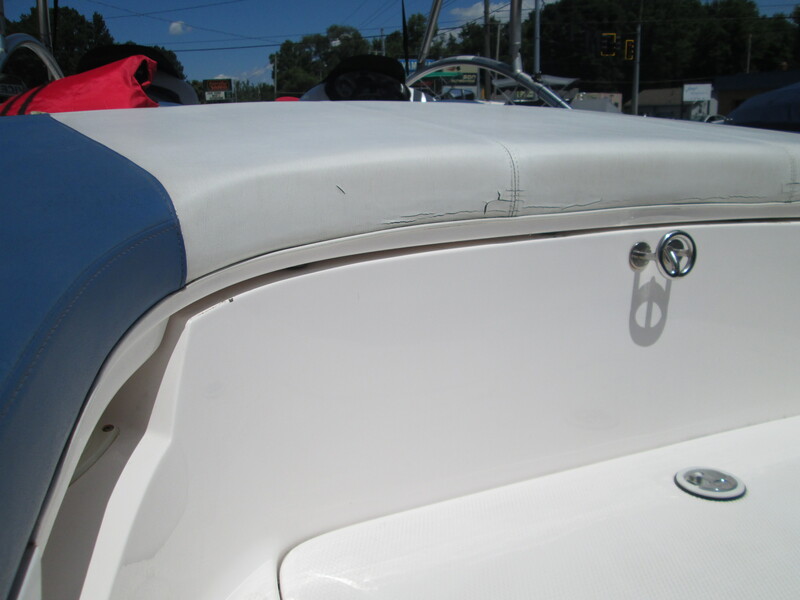 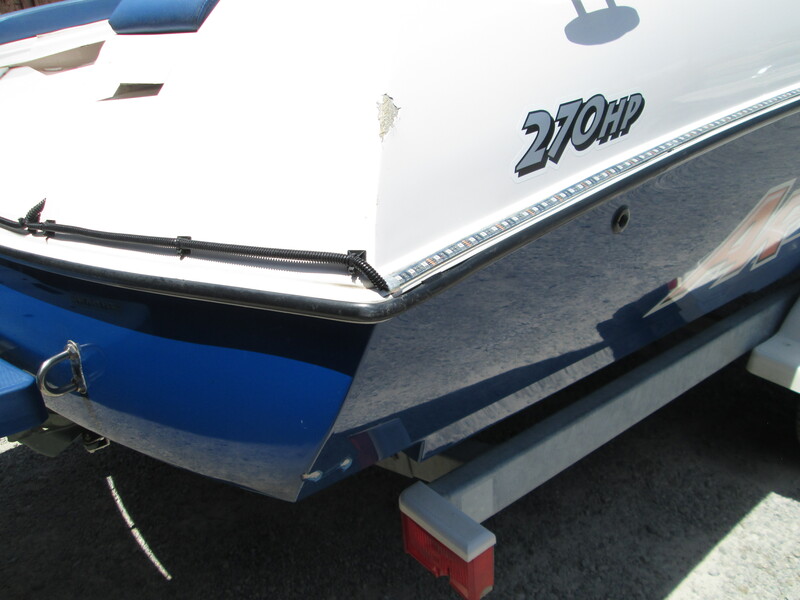 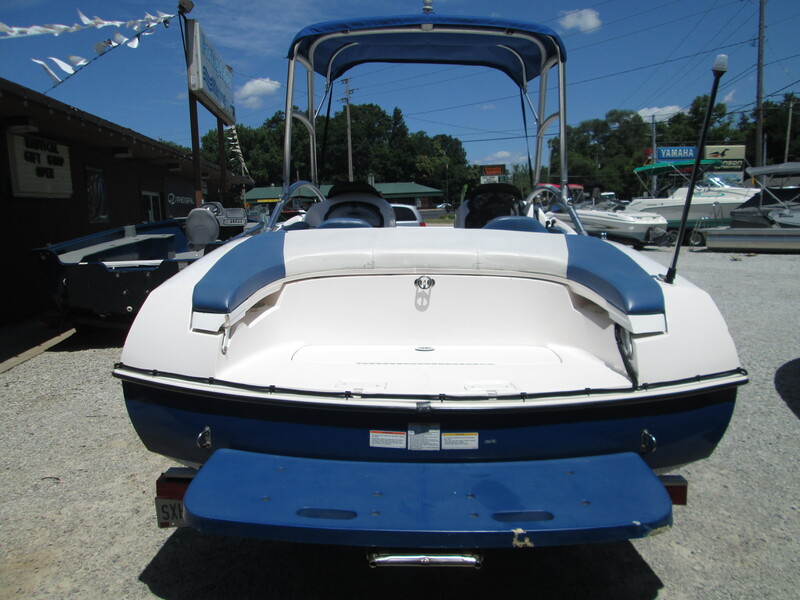 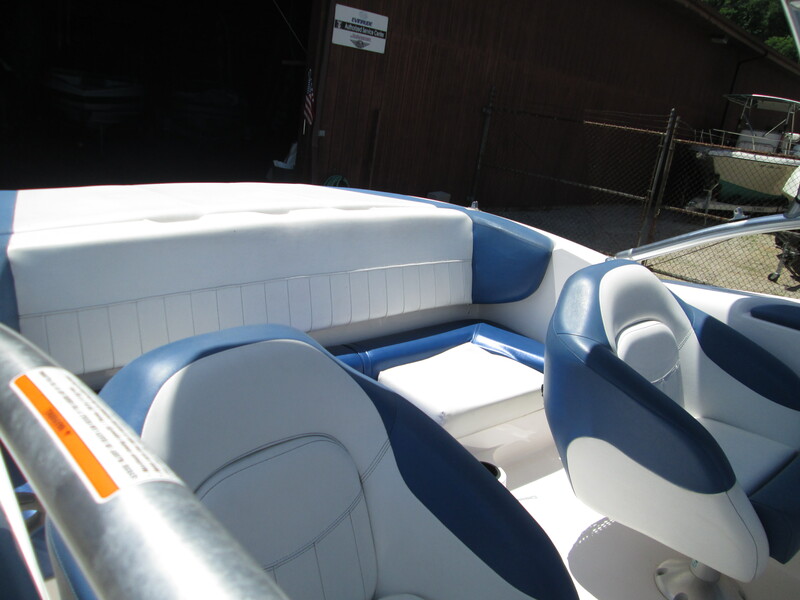 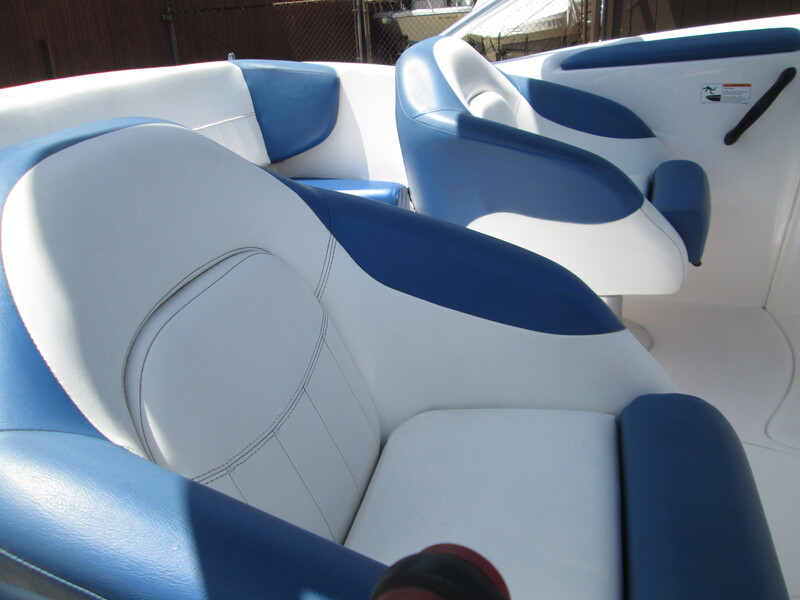 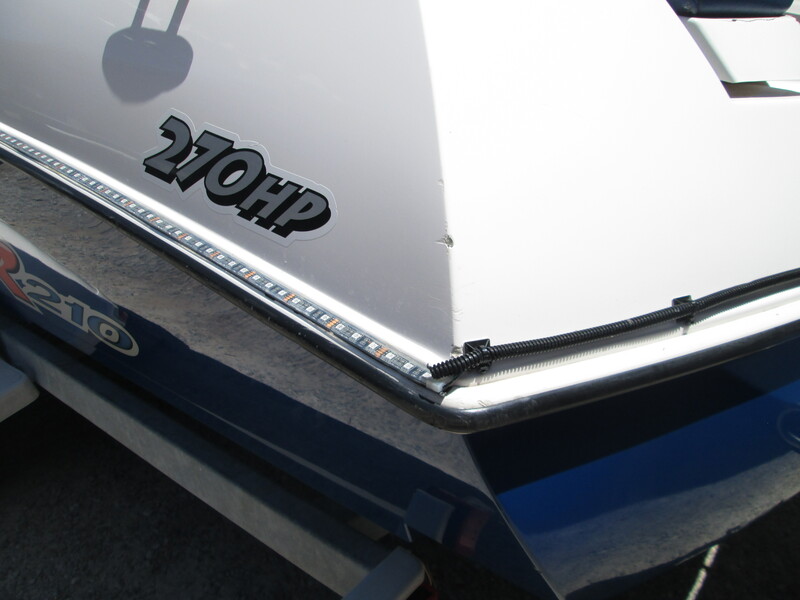 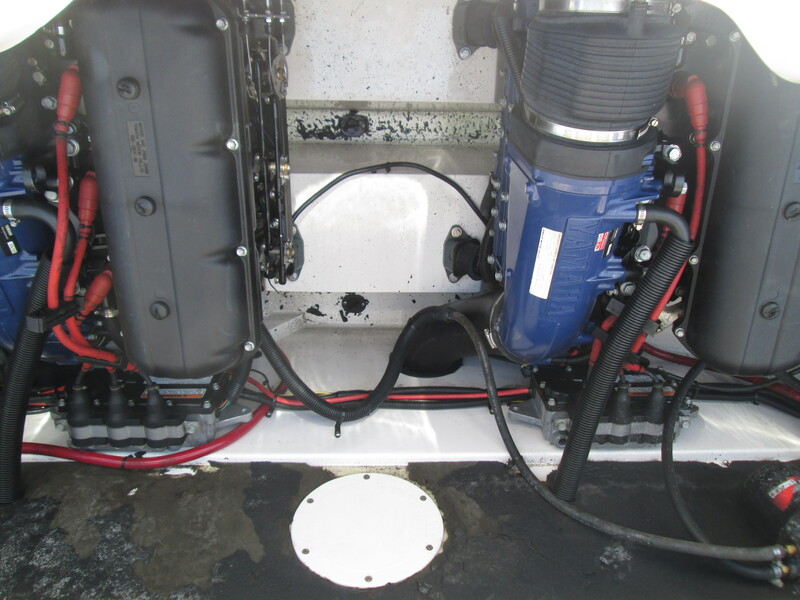 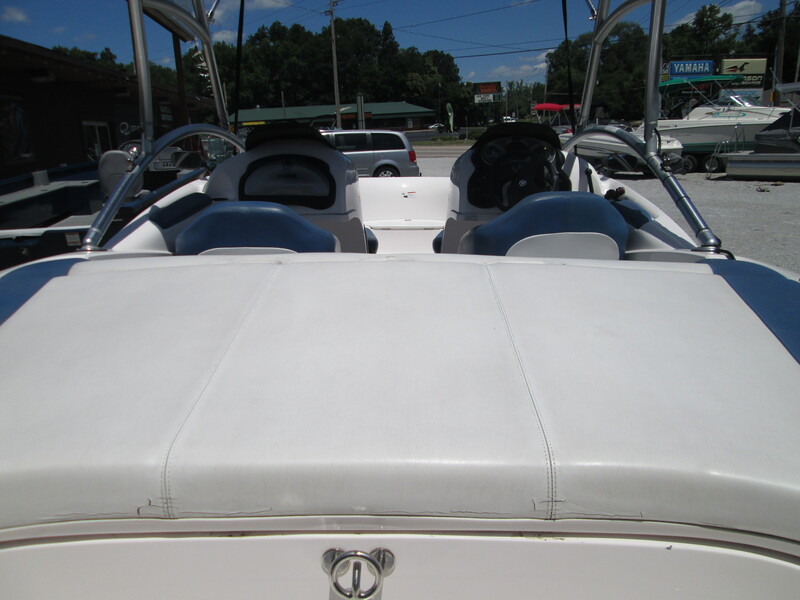 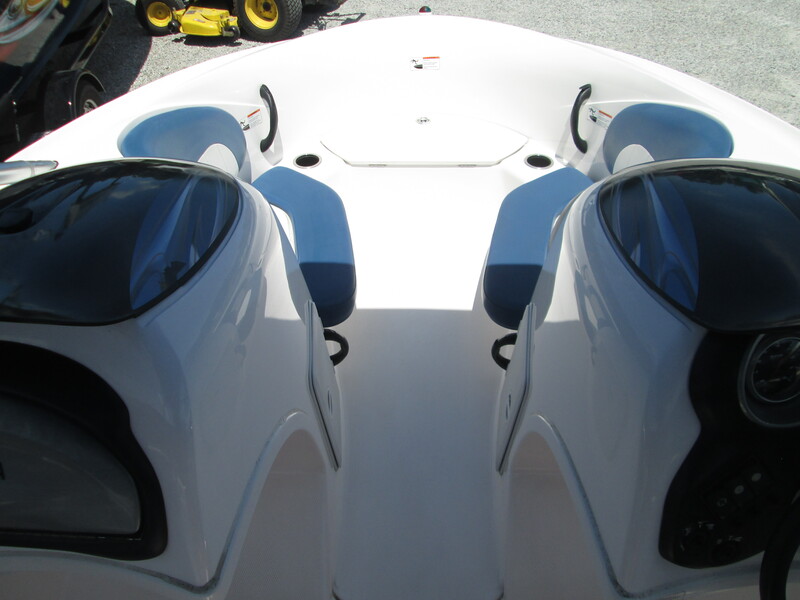 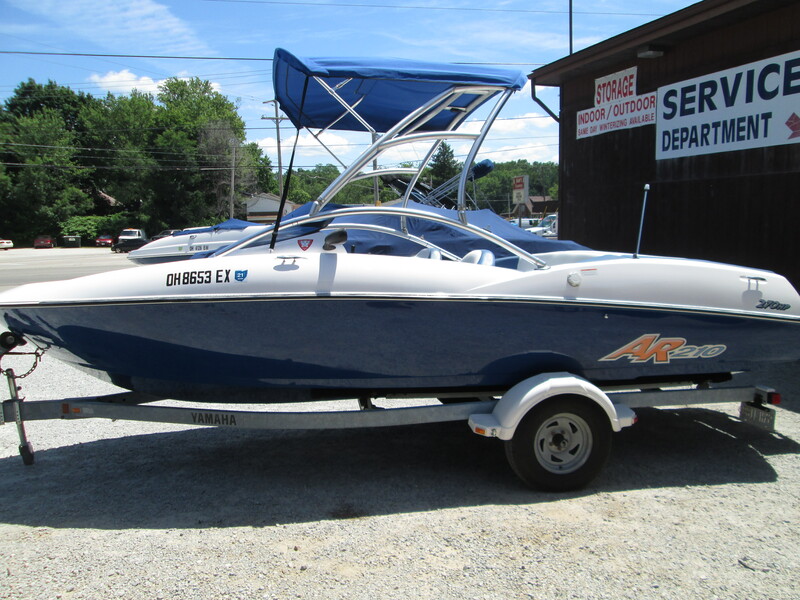 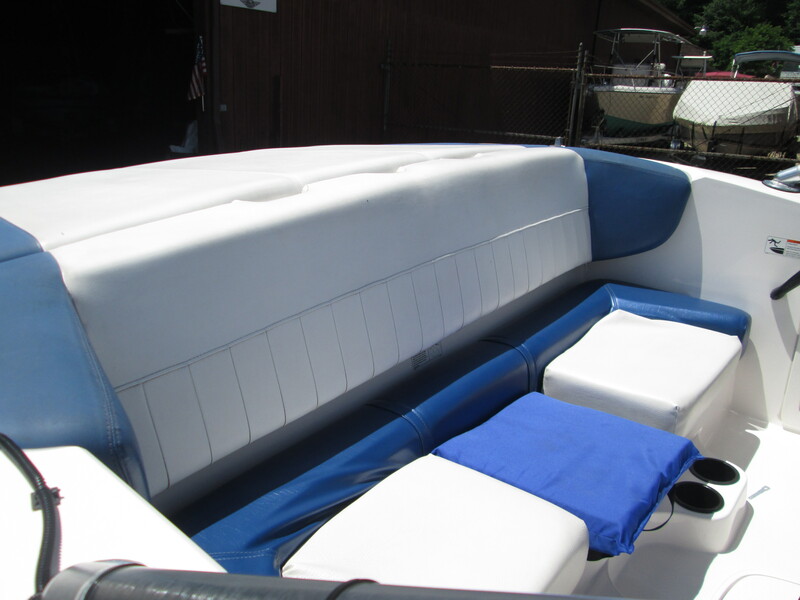 Great bargain on this 21’ jet boat package that is in very good condition. 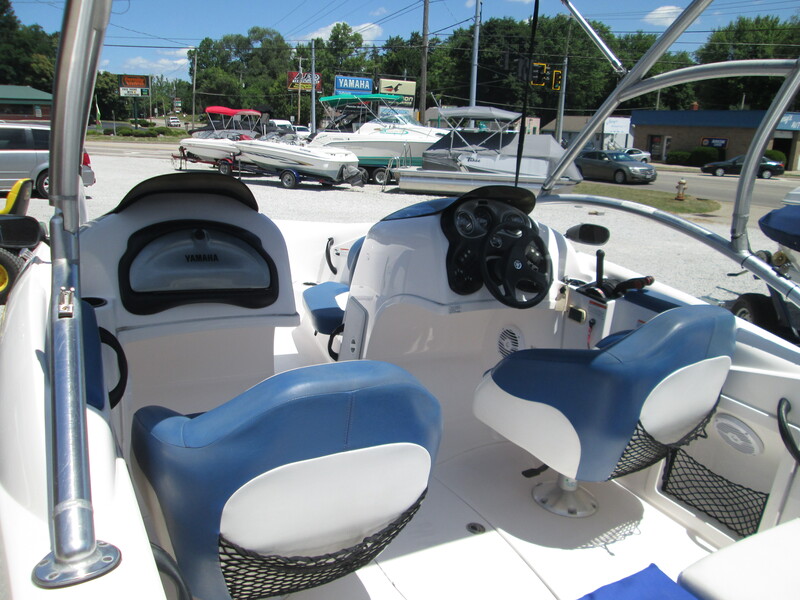 Comes with a wake board tower, full bimini top set, newer stereo system, interior & exterior LED light kit, twin Yamaha 120hp motors and drive on trailer. 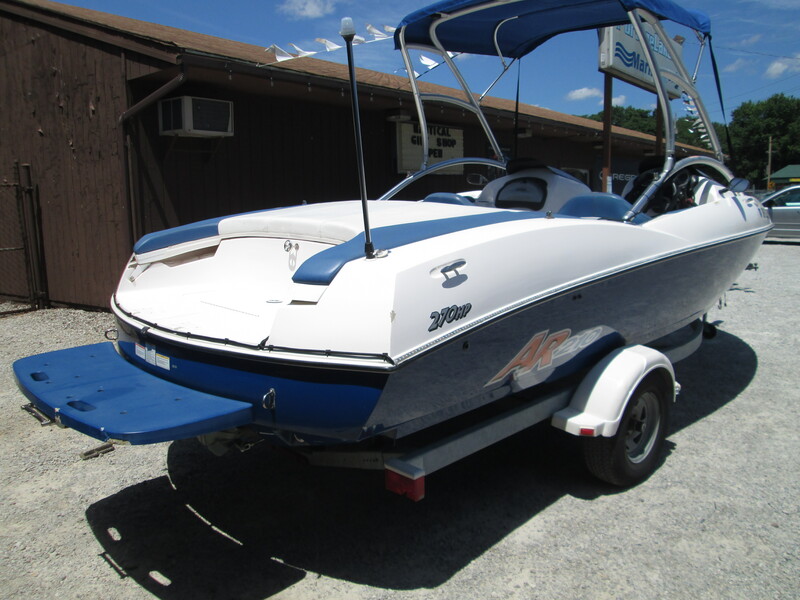 Awesome jet boat in great condition. 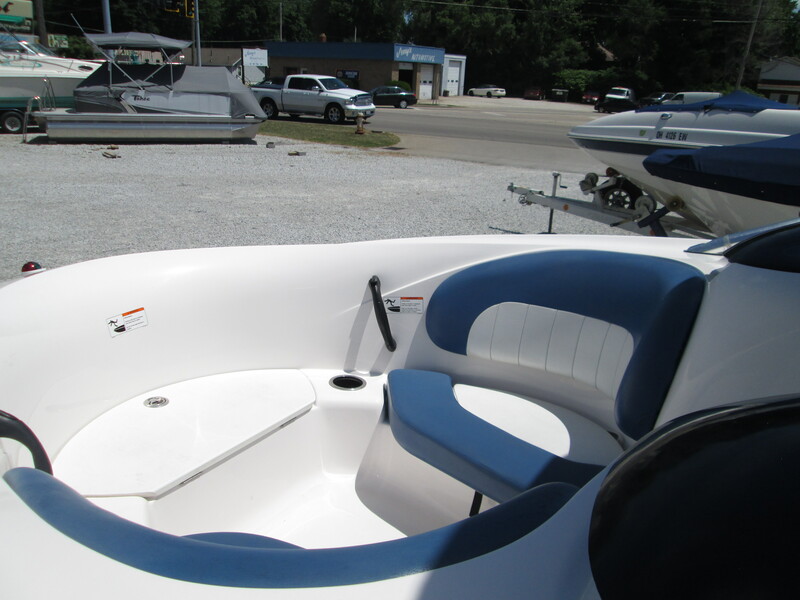 Grab it while it lasts as it will not last long!